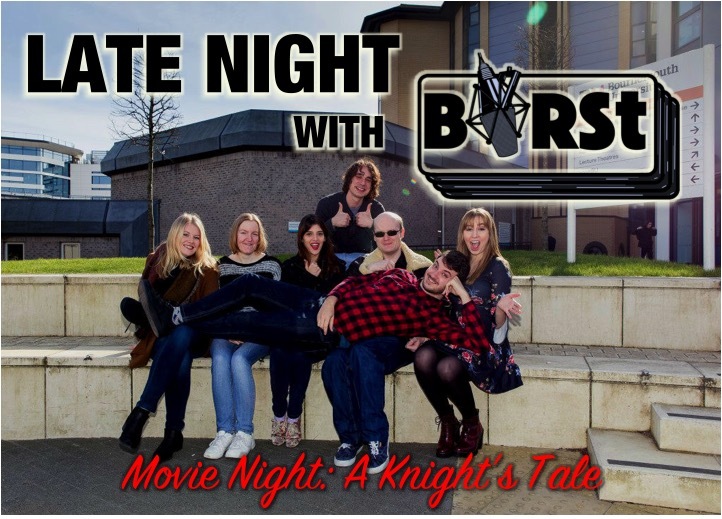 Remember that time when the BIRSt team sat down for an innocent movie night, but some ‘paranormal activities’ took over… Well, here is the conversation we had after watching “A Knight’s Tale. Join Allison, Ben, Kieren and Sarah for some chit chat and fun. We’ll get off topic, but that is kind of the point. 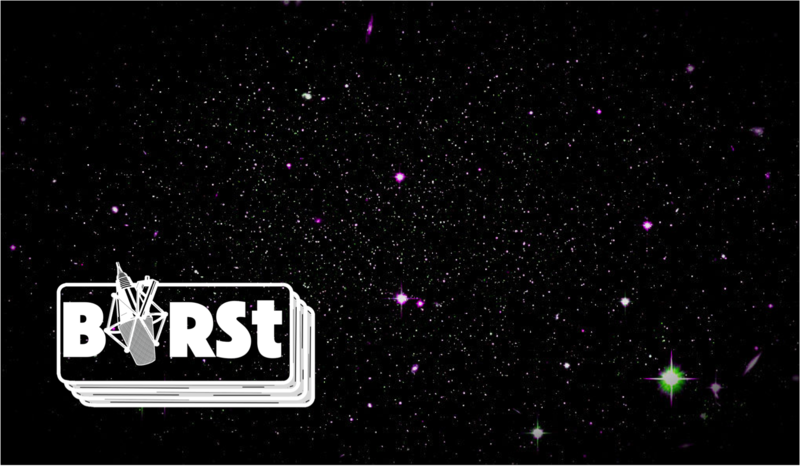 The fun starts tonight at 21:00 GMT with a repeat the same time next Wednesday.